Mass Flow Technology, Inc. can help you achieve optimum performance with your process instrumentation or custody transfer meters. We specialize in Mass Flow Calibration and Service (Coriolis Technology). Our flow calibration laboratories have an ISO/IEC 17025 Accreditation and our methods comply with EPA, NIST, API, and US Customs requirements. Mass Flow Technology, Inc. can verify the accuracy of pressure, temperature, density, and flow measurement on a plant or in our flow calibration facilities located in Baytown, Texas and Sulphur, Louisiana. Over the last 17 years Mass Flow Technology, Inc. has evolved into one of the premier flow meter service business in the world. Our services extend to Pipelines, Refinery, Chemical, Foreign Trade Zone, and Oilfield Service Companies. Technical support includes Micro Motion, Endress + Hauser, Yokogawa, Exac, Khrone, Rosemount, and other technologies. Contact us for more information on our on-site calibrations. For companies that need meters tested within a 24 hour period, please contact us. Every calibration performed by Mass Flow Technology, Inc. will be in accordance with the National Institute of Standards and Technology. 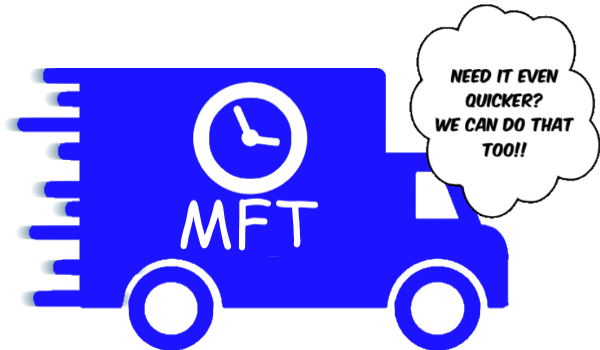 Maintenance, troubleshooting, repairs, sales, meter cleaning, calibration, and training are some of the services that Mass Flow Technology, Inc. offer our customers. Remember, “Accuracy is our Business”.